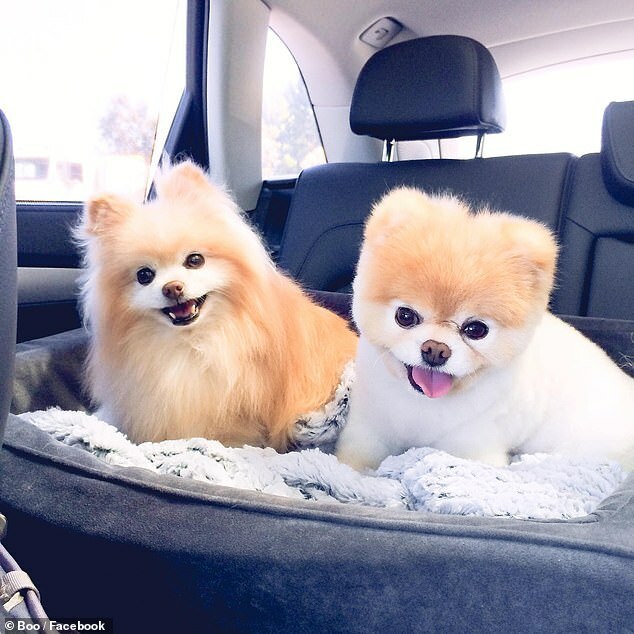 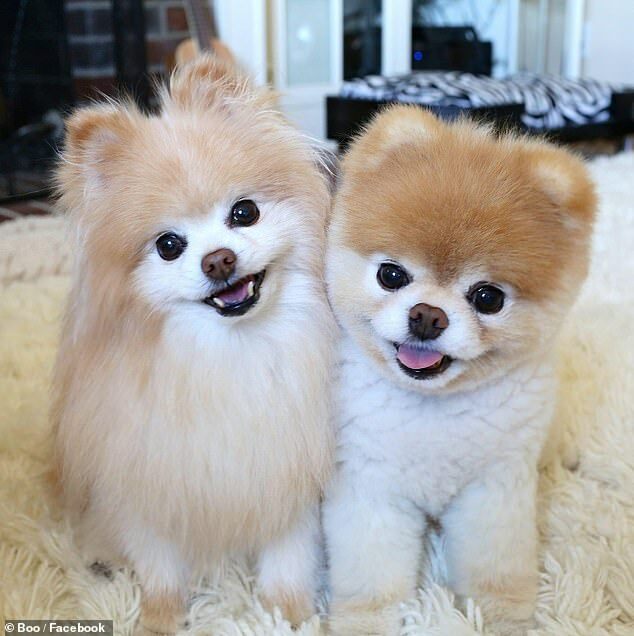 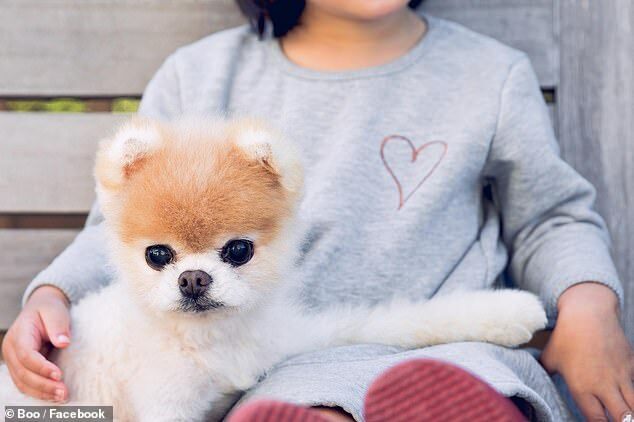 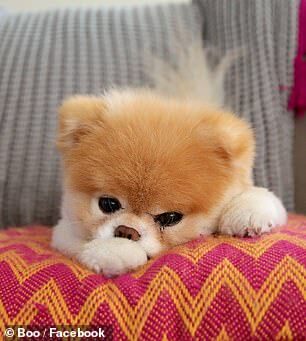 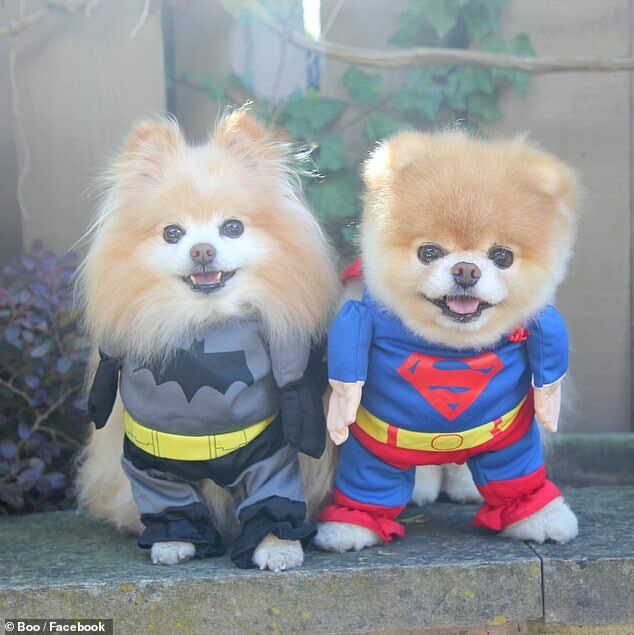 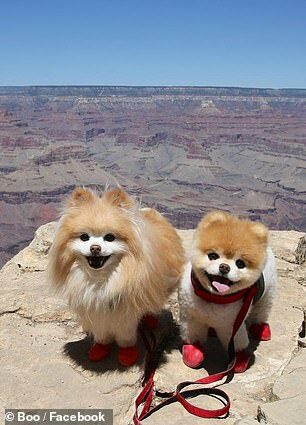 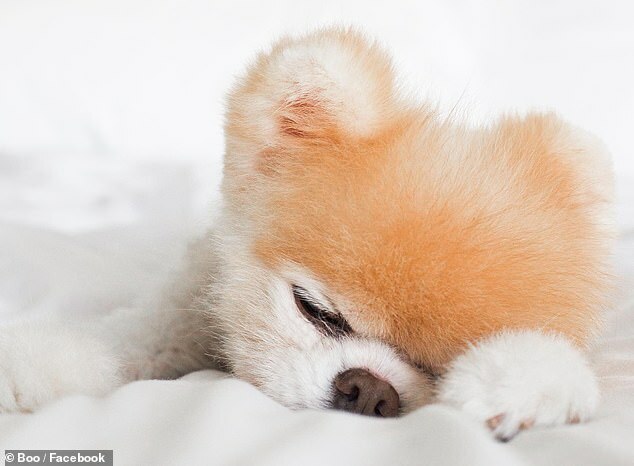 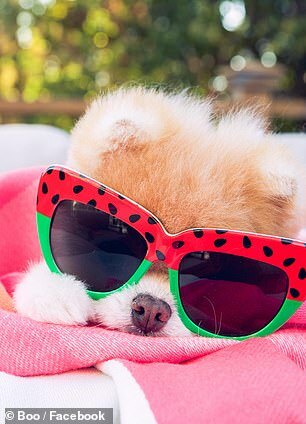 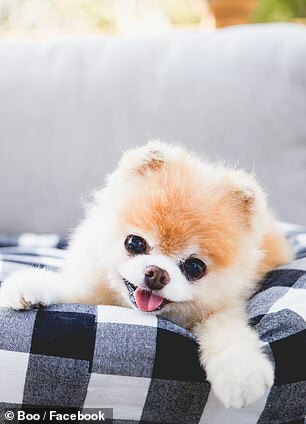 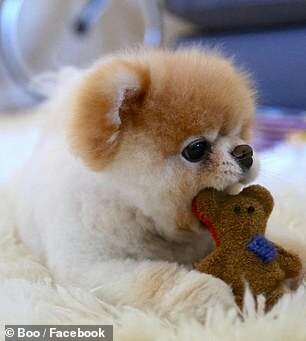 Boo the Pomeranian dog passed away Friday due to heart problems he started experiencing shortly after his fellow canine friend Buddy died in 2017. 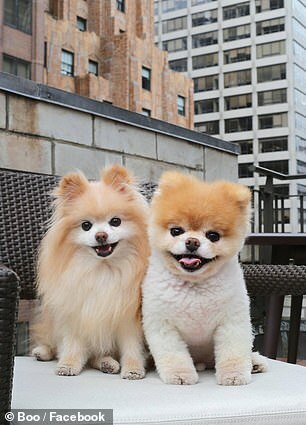 Boo’s friendship with buddy began when he joined the home in spring 2006. 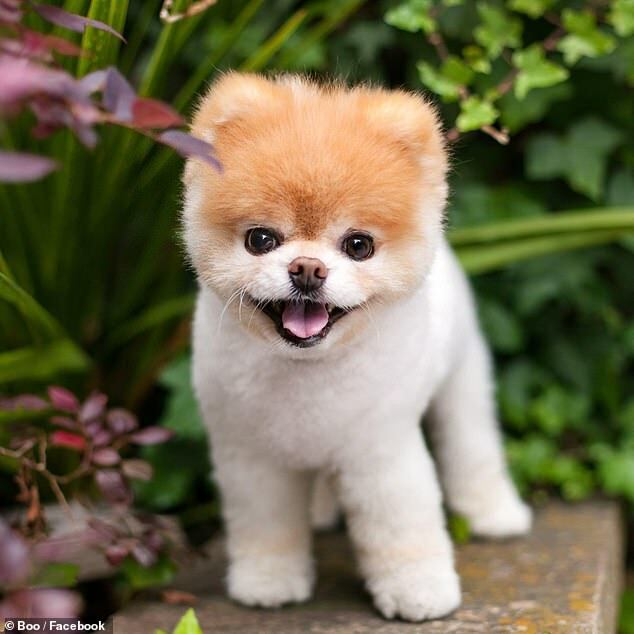 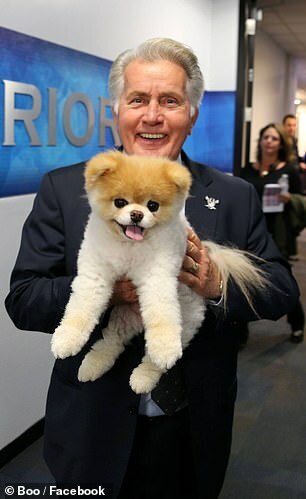 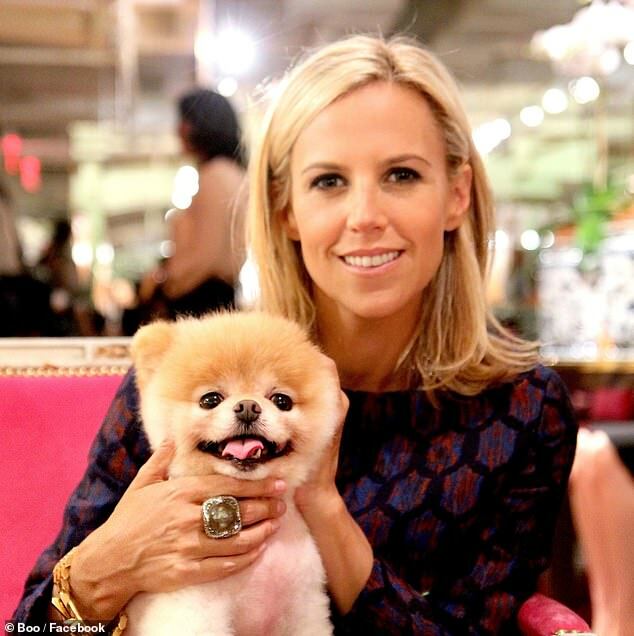 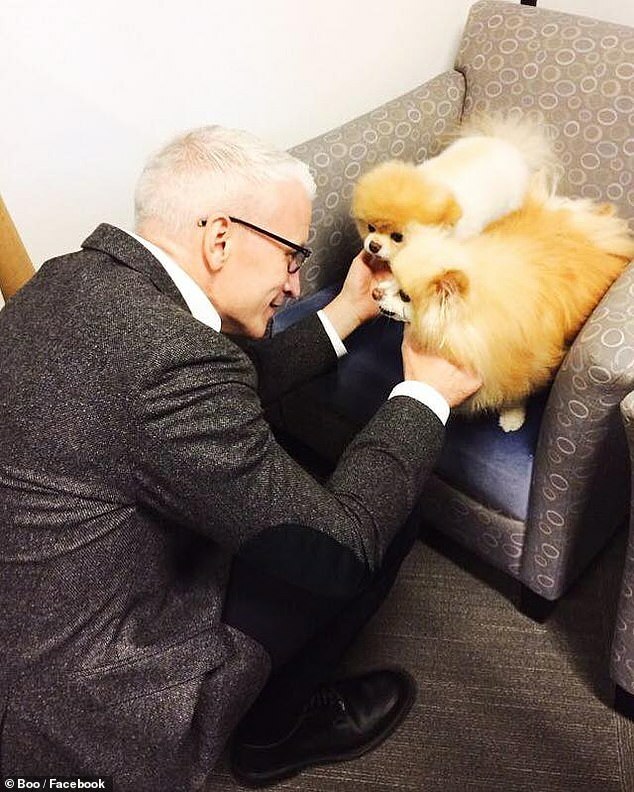 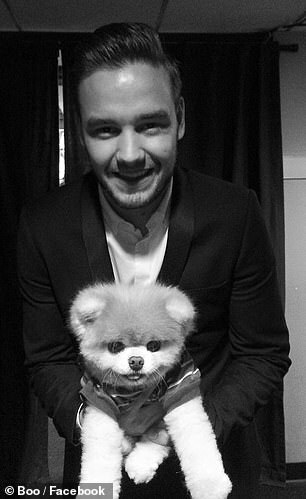 The Facebook post detailed how Boo refused to pose for pictures without Buddy.